‘Tis the season... for rodents and other wildlife to find ways to disrupt life when they find their way into electrical systems and cause power outages. 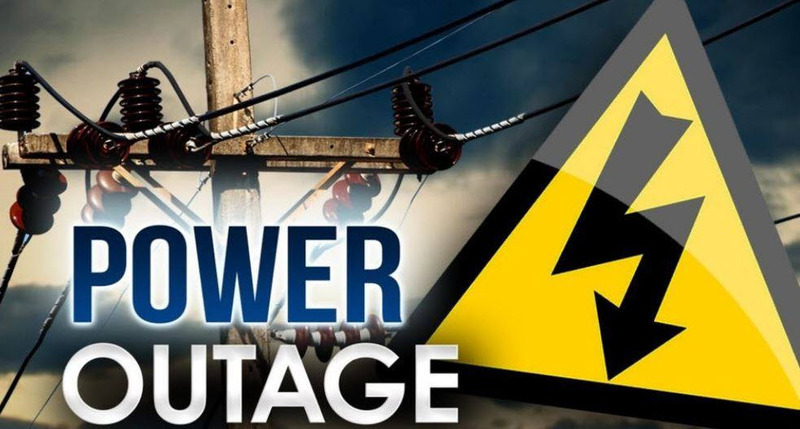 In Linden, Michigan, a squirrel got into a substation at the corner of Mill and Main Streets, blowing a fuse and knocking out power for more than three hours yesterday for nearly 3,000 customers in Linden and Fenton Township. 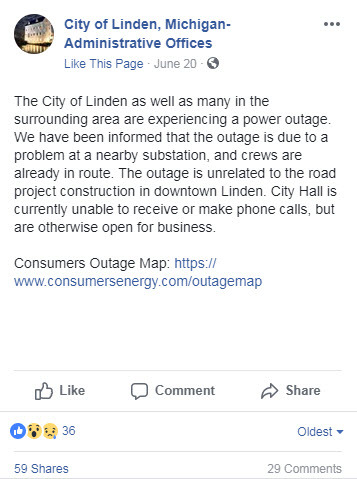 Linden City Hall was among the businesses and residences that experienced the outage, and though the building was open, its communications system was offline so no inbound or outbound calls were possible. While loss of power was an inconvenience for local businesses, including the town offices, any outage carries with it the potential for more severe damage to equipment, like the Town Hall’s telephony system. Servers, switches, storage devices – any technology, for that matter – rely on small circuitry that can easily be severed by power surges. The impact could be devastating from a downtime and replacement cost perspective if critical operational infrastructure is damaged. In addition to replacement costs, additional time is required to restore systems to operational status. If data was also lost in the process, entire systems have to be re-installed and configured. The end result is loss of businesses for days or even weeks, depending on the availability of components and technicians. Just as consumers are wise to protect their expensive technology with surge protectors and consumer-grade UPS devices, the best option for businesses is to invest in a power protection solution. A properly sized system not only protects data center and other connected equipment from damaging electrical incidents, but at the very least can provide enough runtime for systems to be manually shut down, preventing data loss. Unfortunately, they are not in most businesses’ budgets until they’ve already experienced a loss. Last week, a similar situation occurred in Hermitage, Pennsylvania, thanks to another squirrel. Now that the summer months are here, snakes and other animals will be more actively seeking shelter from hot temperatures, and substations are often a seemingly good option with little human traffic. While utility companies do what they can to prevent such incidents, businesses should take their own measures to protect their investments and operational capabilities.